Hope you are all winding down for the festive season. Today I’m writing to from the wonderful Lowveld. Today I will introduce you to 3 Guerlain fragrances received in my November Rubybox. 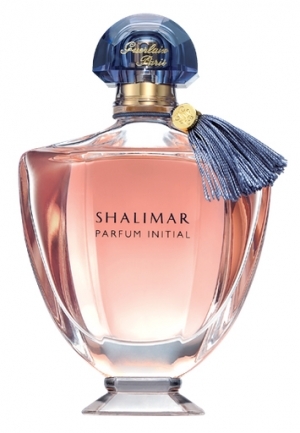 The fragrance was created in cooperation with perfumer Thierry Wasser and it was released to the market in 2010. Nymphea is a wonderful fragrance containing Syringa, African orange flower and white honey. This a lovely sweet simple summery fragrance which I totally enjoyed using. If your young and full of spirit or need a quick “pick me up” this is great for you. This fragrance has a scent of desires, joy and sensuality. Top notes of Bergamot, orange and woody notes, flowers and oriental scents fill the air and is absolutely divine. It also has some notes of jasmine, patchouli and rose. This fragrance is a little more for the mature or elegant ladies but it’s still a wonderful fragrance and would be great gift for someone. Released September 2011. Out of the 3 fragrances, this was definitely my favourite one (and I just love the elegant shape of the bottle too). 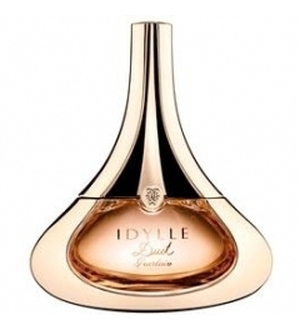 Top notes of rose and lychee fill your nose and mellows out towards middle notes of Jasmine and Peach. I absolutely loved this fragrance and do recommend you buy it, for all the ladies and girls in your life. haha! So go ahead poutlings, pick your favourite and get it! You owe it to yourself!